Productive underground drilling is a crucial component in achieving your production targets and meeting your required advance rates. Even the most efficient drill rig can only deliver so many meters in a shift if it's not coupled with the latest rock drill technology. In today's volatile mining industry, every meter counts even more. Why settle for yesterday's productivity when you can drill faster and achieve better results in less time? 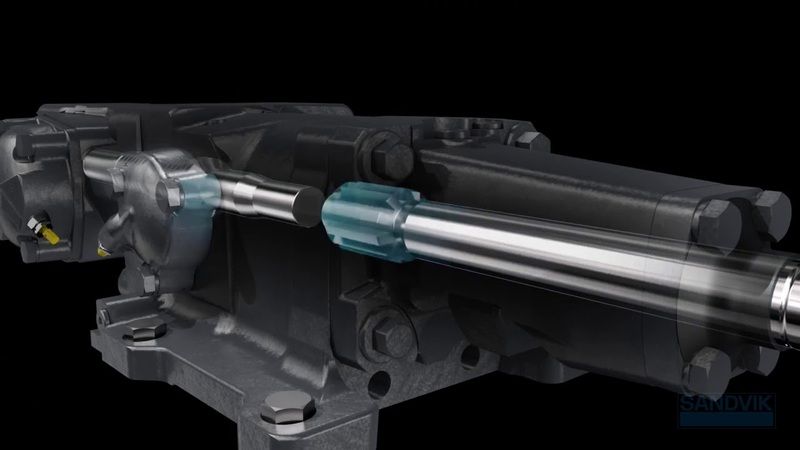 Our performance upgrade kits enable seamless progression to the latest Sandvik technology. Each kit consists of a new rock drill and the parts to convert your existing equipment to the most technically advanced drilling technology available. Our kits can be fitted directly to your units — they include everything needed to elevate your rock drilling performance. The quicker drilling and faster production will start a ripple effect. Your productivity and reliability will increase and you'll cut costs. Optimize your operation by upgrading your existing units to new-generation Sandvik RD-series rock drills that you can count on to deliver value 365 days a year. Our trained service technicians will install your cost-effective performance upgrades, which are covered by our Sandvik warranty. As the original equipment manufacturer, we have an intimate understanding of the entire drilling process and the experience to engineer rock drills that work in harmony with rock tools, feeds and drill rigs.